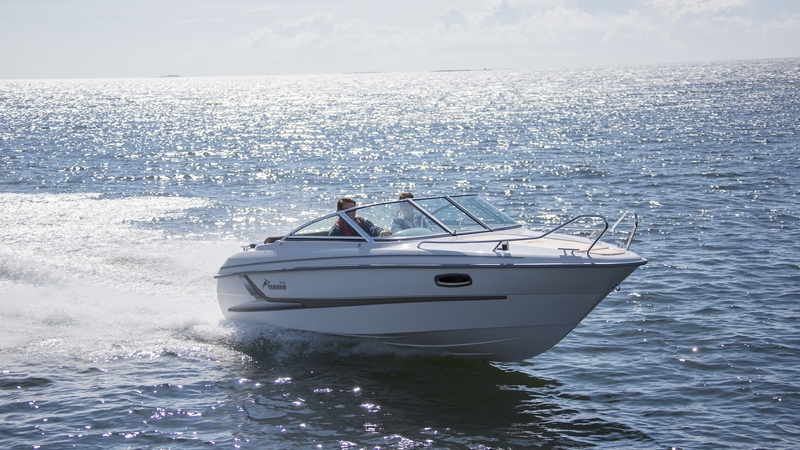 Underneath the sleek, streamlined shape of our high-spec Yamarin 59 Day Cruiser is a hull that's not just built tough, but is designed to deliver handling and performance of the very highest order. 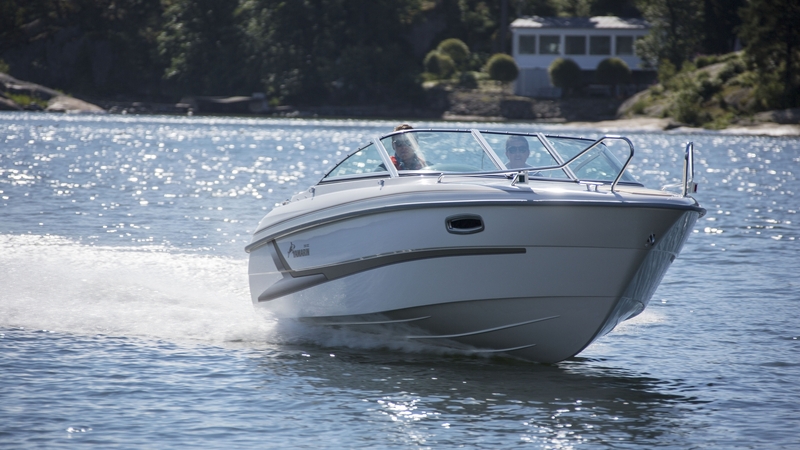 She may be our smallest Day Cruiser, but she definitely holds her own in bigger company and stands out from the crowd with those great looks and purposeful design. 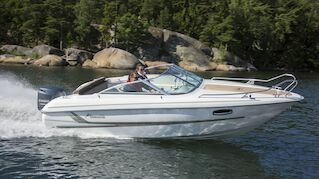 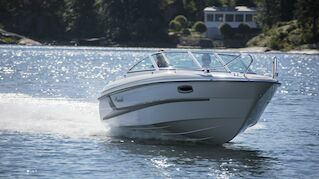 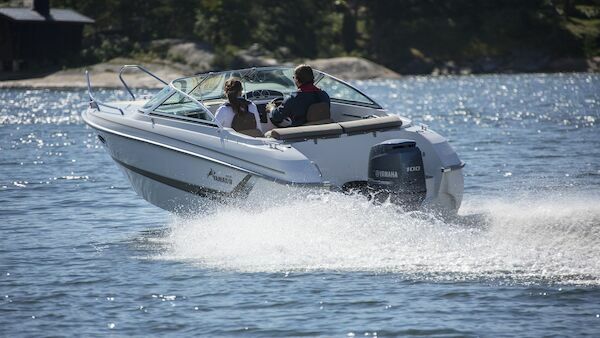 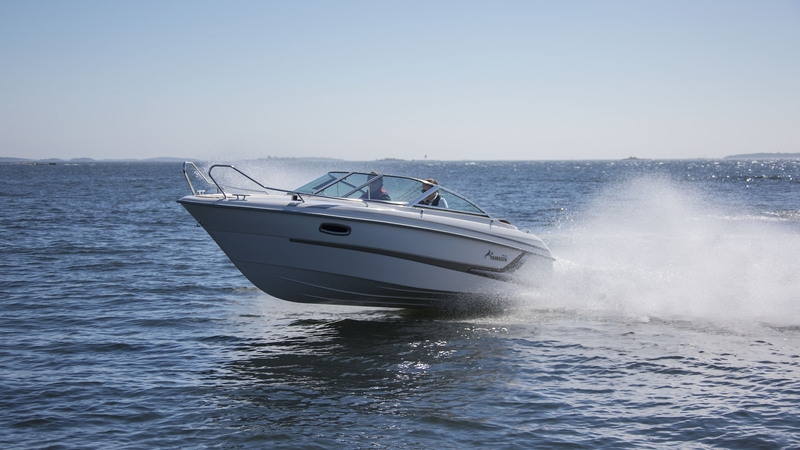 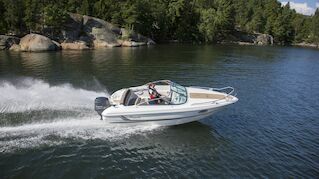 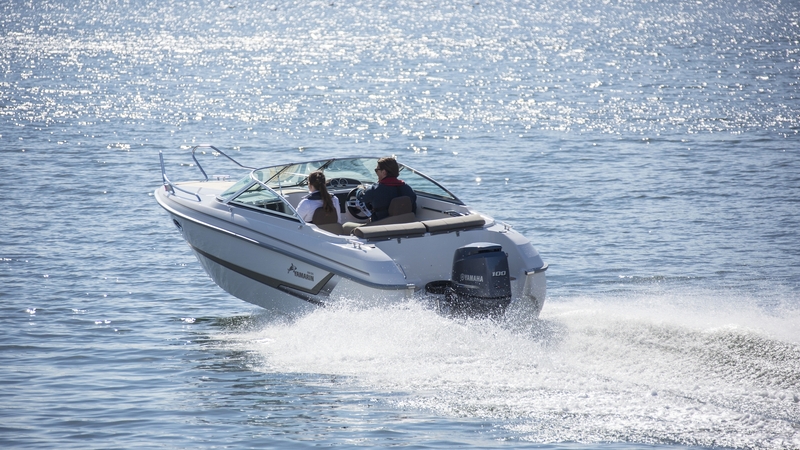 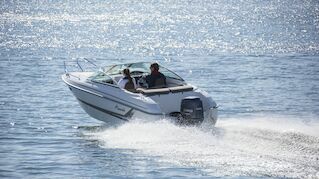 This thoroughbred Yamarin is a real pleasure to use too, thanks to the two-person cabin with windows, the comfortable cockpit space and the large bathing platform. What could be better than a spontaneous summer trip to a nearby island - or down to the marina to catch up with friends and spend a day out on the water?